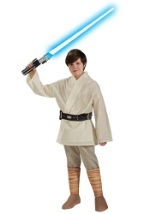 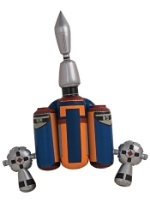 ChildCostumes.com carries all of your favorite Star Wars costumes for kids. 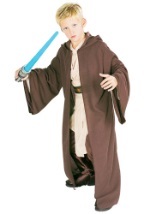 You can find child sized costumes from any Star Wars movie as well as costumes inspired by the cartoon series Clone Wars. 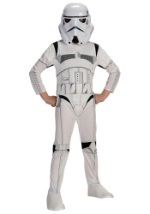 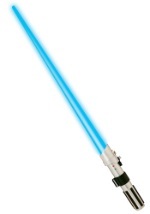 Give your Star Wars fan just what they want this year when you shop with us. 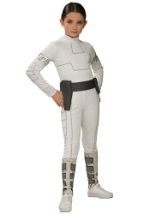 We have sizes ranging from infant to child XL, so you don't have to look any further.